It is impossible to talk about education without thinking of Switzerland. In fact, it is here that the best schools, both public and private, are concentrated. 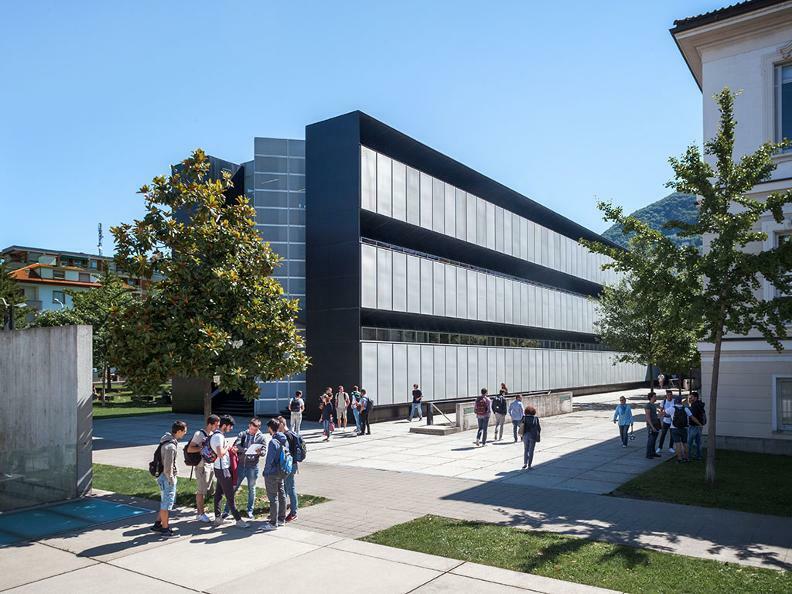 Ticino boasts cutting-edge educational and university institutions offering courses aimed on the one hand at meeting the needs of international students, but above all at meeting the needs of a continually evolving job market. 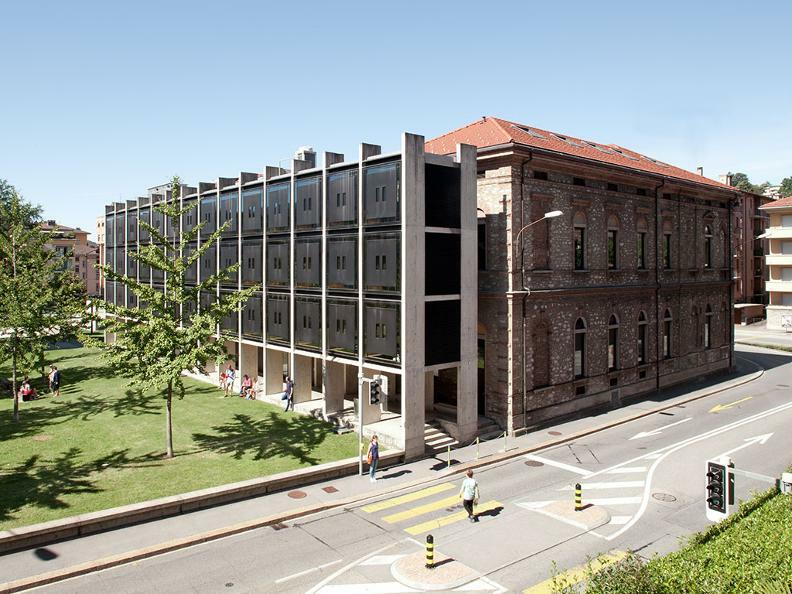 The Università della Svizzera Italiana (University of Italian Switzerland) is one of twelve public universities in Switzerland. 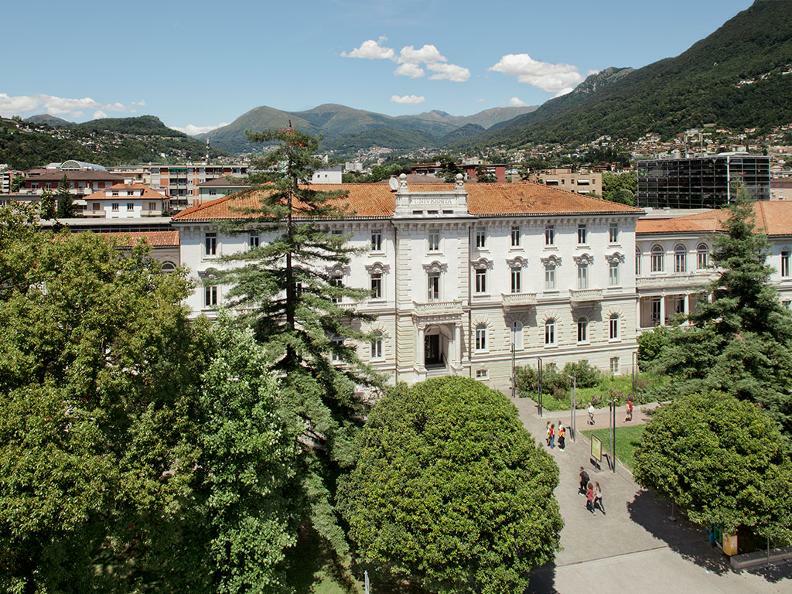 It is made up of two campuses: one in Lugano, which is home to the Economics, Communication Studies, and Informatics faculties, and the other in Mendrisio, which is home to the Academy of Architecture. 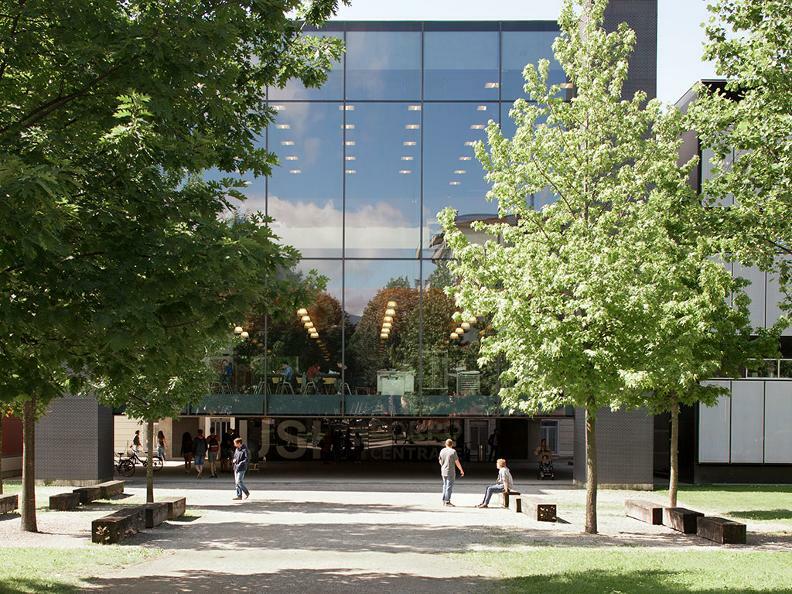 The USI is a multilingual university which is very open to international students. Between the teaching staff and the student population, there are more than a hundred nationalities present at the university. 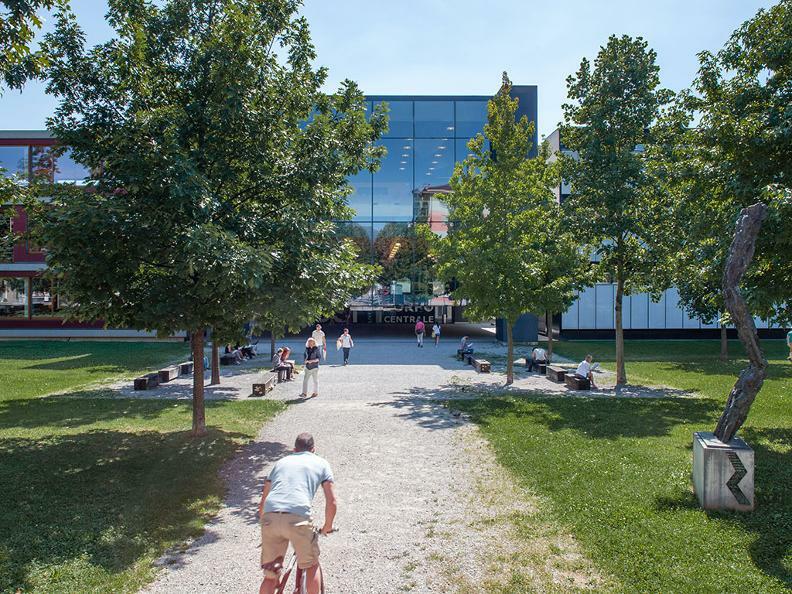 Franklin University Switzerland offers intercultural teaching and guarantees a university education (Bachelor of Arts) in English that is recognised by both the United States and the Conference of Swiss Universities (CUS). Over the summer, Franklin University offers intensive English courses for students between 17 and 19 years old to obtain entrance certificates for international universities and colleges. 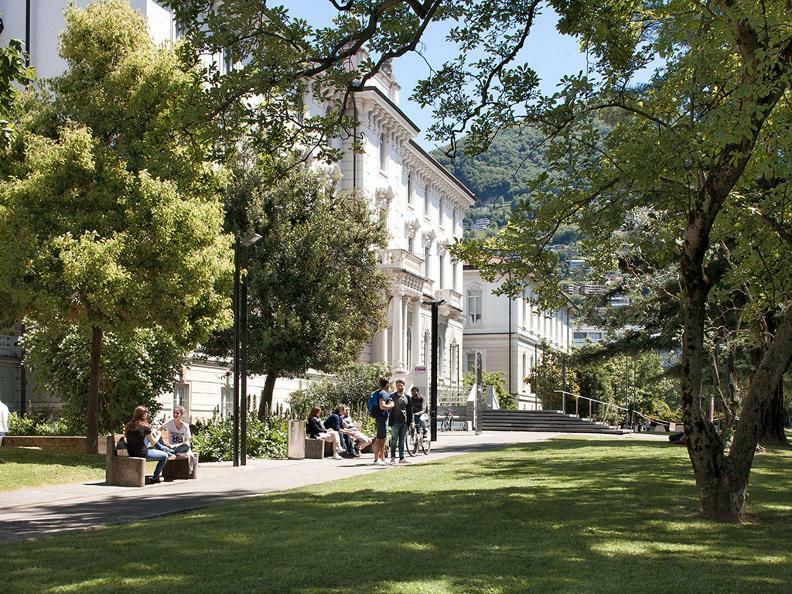 In addition to studying, the college also offers the opportunity to visit the most beautiful cities in Switzerland and Europe. 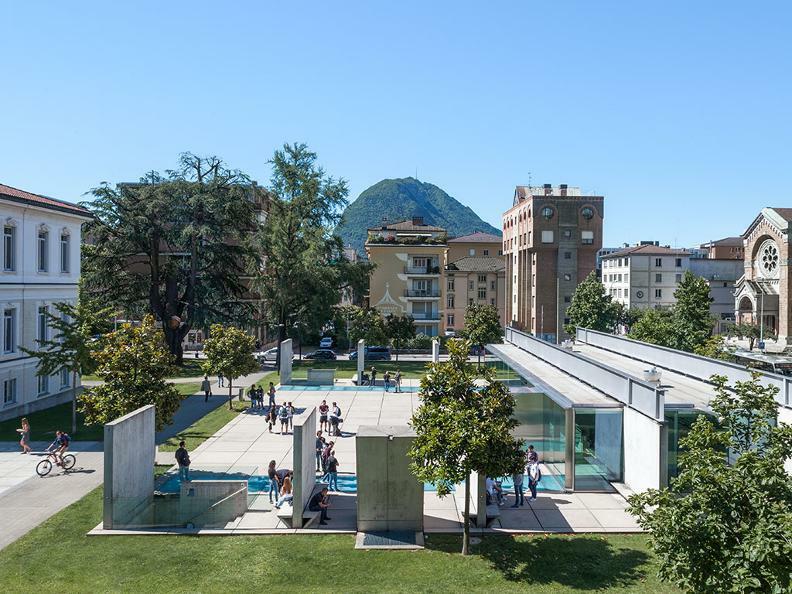 TASIS School is located in Montagnola, a small village in the municipality of Collina d’Oro, near Lugano. This private institute is open to primary to upper-secondary school aged students from many different countries to prepare them for the best universities and American colleges in the world. It is important to highlight the summer courses, which run from June to August, are open to students of various ages (+4-10/11-13/14-18), and combine language studies with entertainment and fun.